For the 5th year, Governor Deal will present the Buy From GA proclamation that designates July as the month to promote manufacturers and the goods they produce in Georgia. 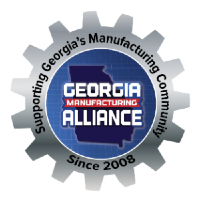 On June 20, 2018, Governor Nathan Deal will present the “Buy from Georgia” month proclamation to the members of the Georgia Manufacturing Alliance and manufacturing leaders from across the state. 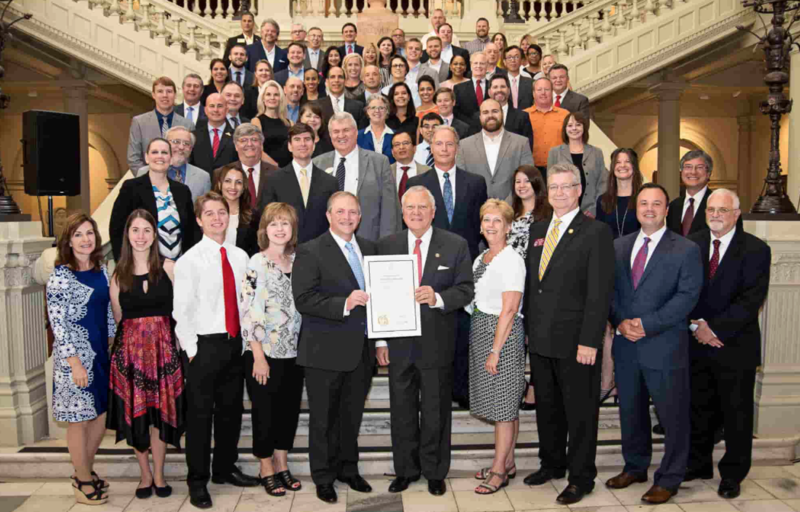 This will be the 5th year that the Governor has proclaimed July as Buy From Georgia month to help promote manufacturers and the goods they produce in Georgia. Studies show that the average consumer cannot name three things that are made in their state. Georgia Manufacturing Alliance has developed a tool that helps connect the general consumer to products manufactured in Georgia. The http://www.BuyFromGA.com website features over 1,000 items that are manufactured in our state and consumers can purchase these products via this site using their Amazon account.